If you have been following the YTK Blog for any amount of time you know that there are a few fundamental things at every one of our shoots. The first being love and this is a ridiculously sweet love story from two absolutely fantastic (and super fun) people. 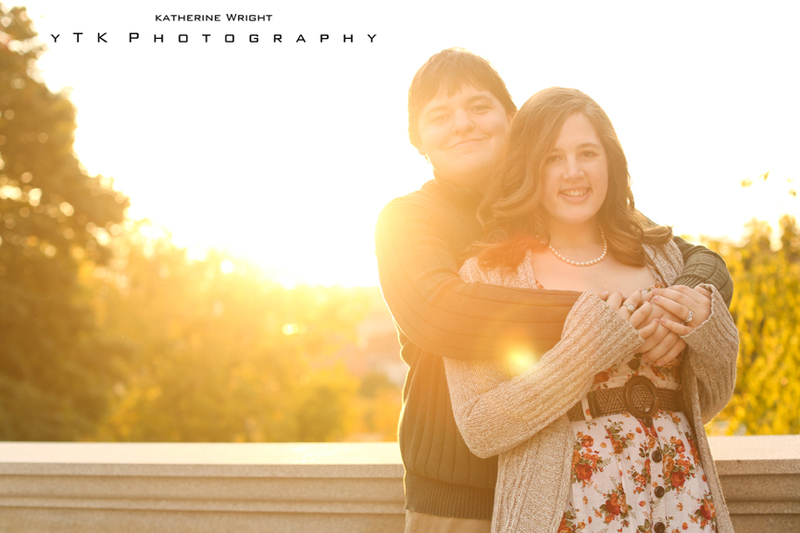 I am so exited to have Alyssa and Peter featured today. 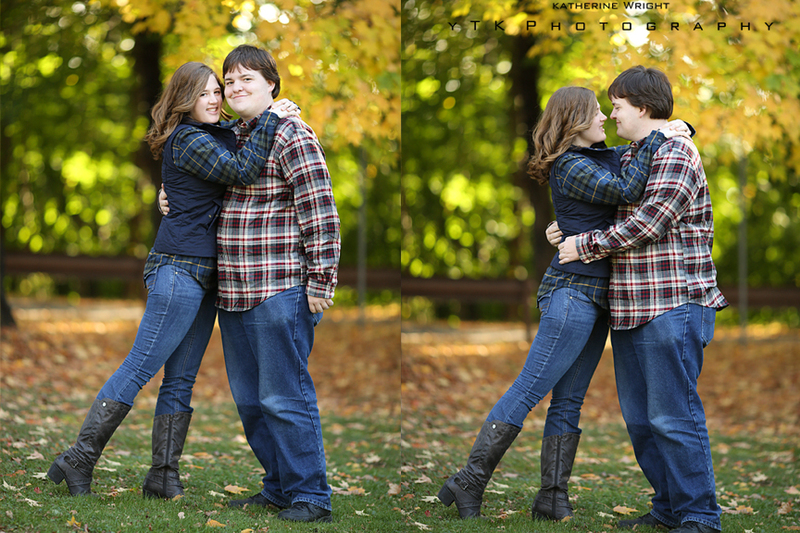 These two first met in high school where they had their first kiss on the football field. 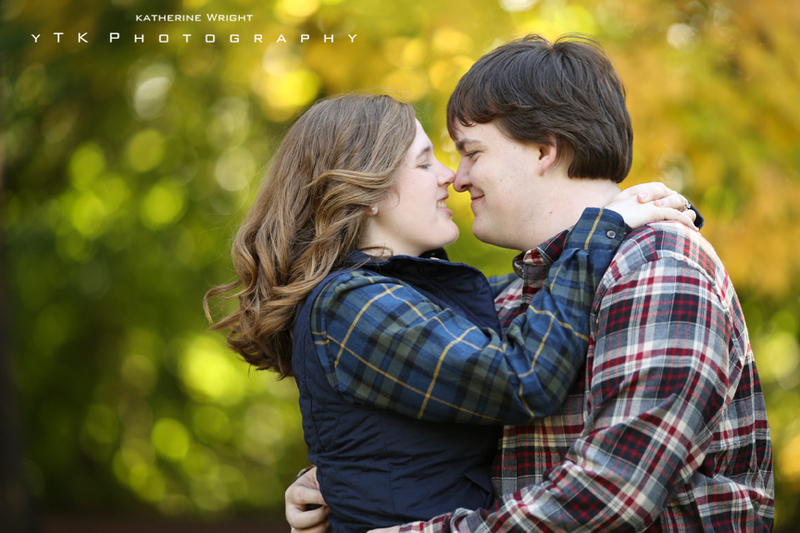 They then went off to college (together) and started their lives in my favorite place – yep. You guessed it! 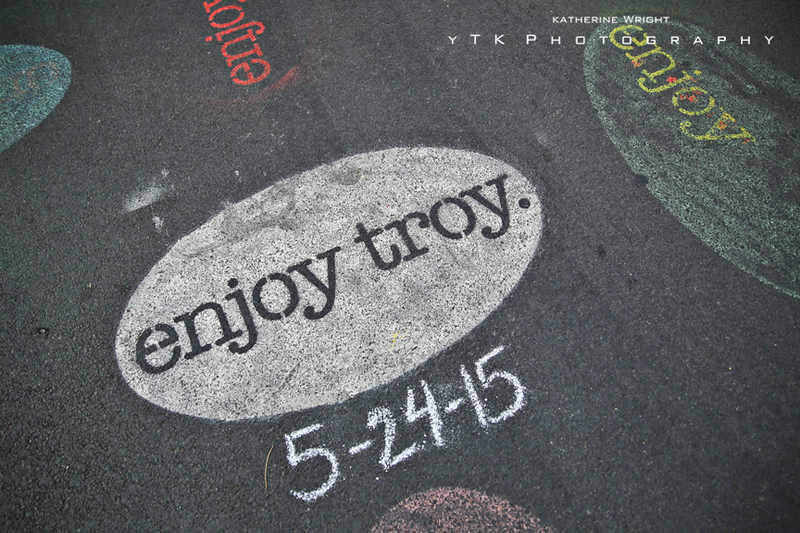 Troy! Over the summer Peter asked Alyssa to be his bride by trying to recreate that very first kiss and of course she said yes. 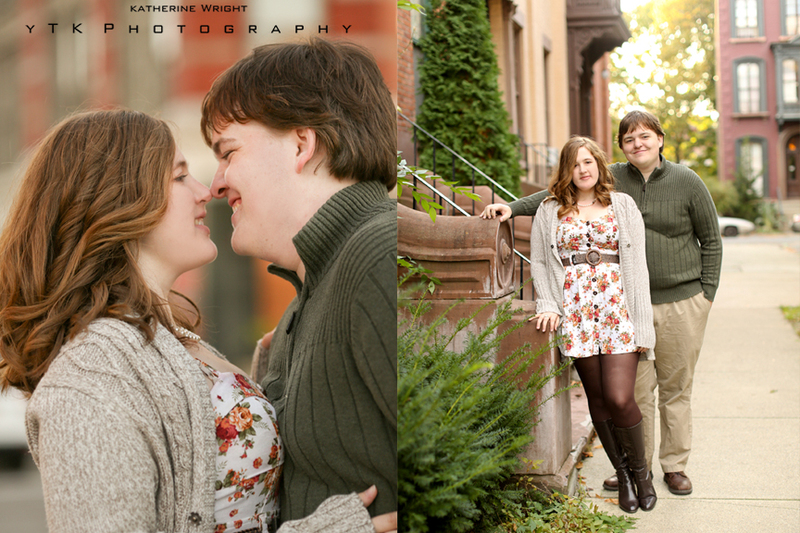 Troy was the perfect setting for these high school sweethearts’ engagement session. One of my favorite places in Troy is Washington Park. I love this stone street and all of the brownstones. 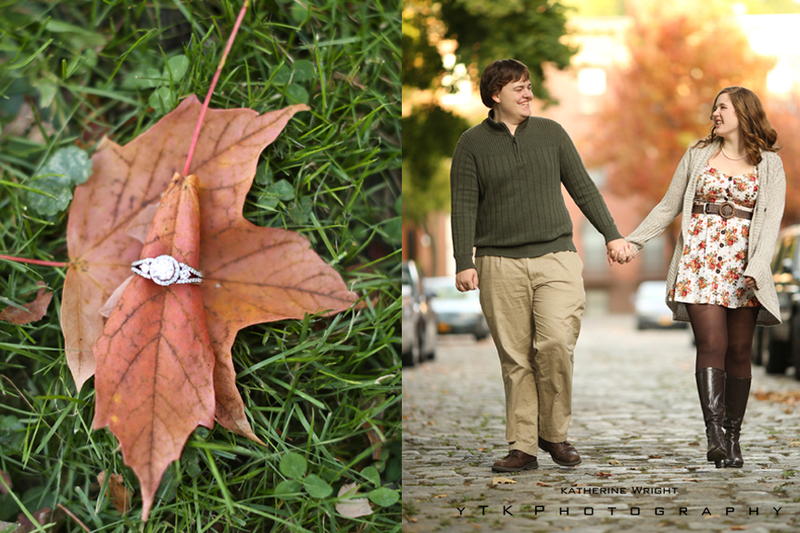 Peter did a bang up job picking out that perfect ring for Alyssa – and she absolutley loves it and so do I.
I just “fell in love” with this photo of Alyssa & Peter with the leaves! 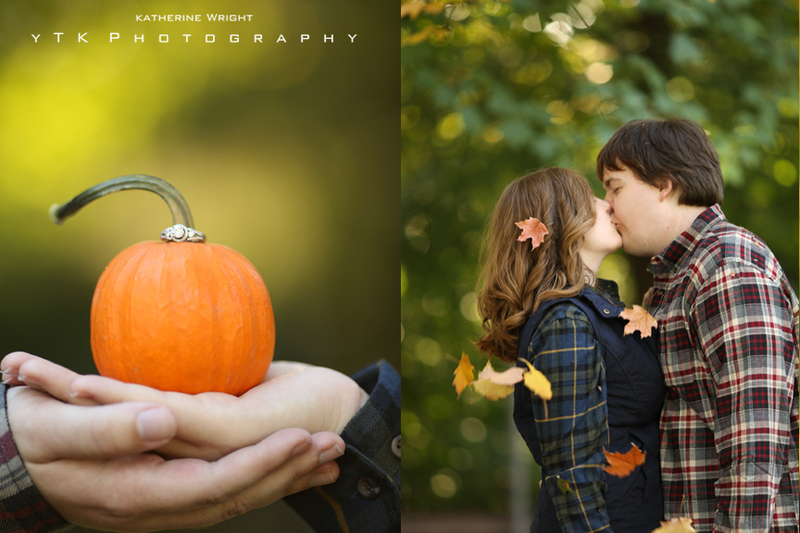 The leaves could not have been more perfect for our Troy Engagement Session. So this…. 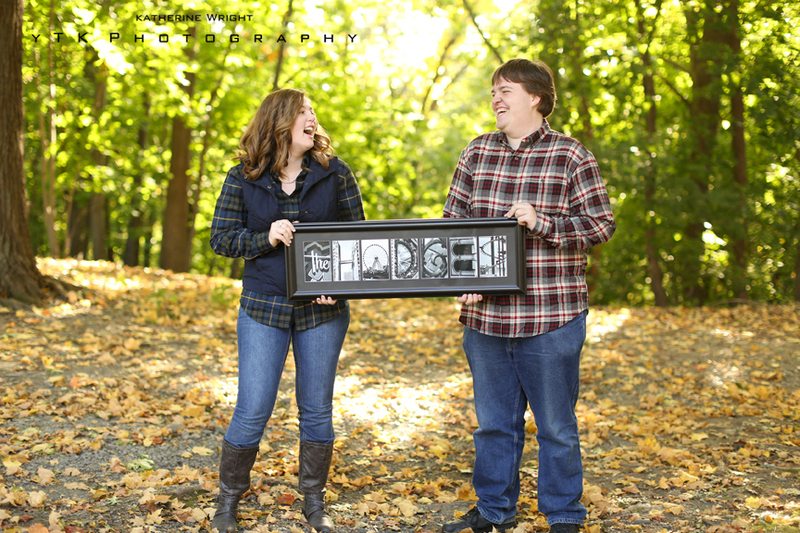 Those big laughs – That happened all day at our Troy Engagement session. 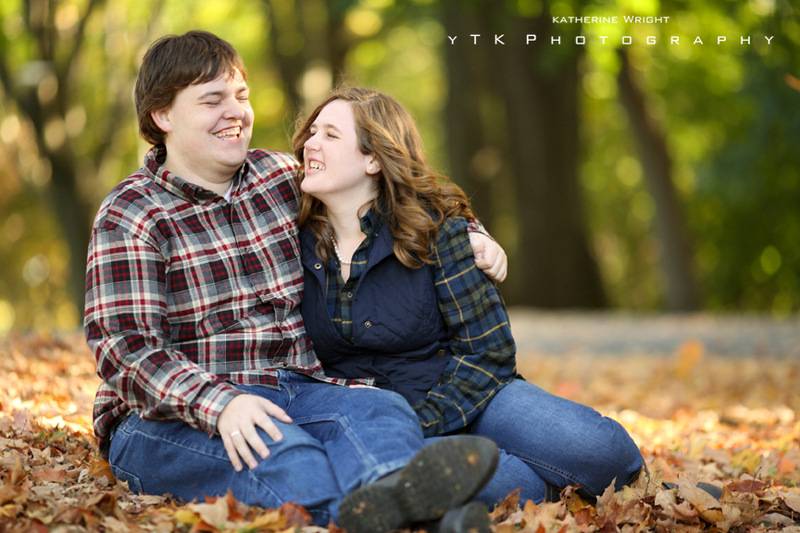 Alyssa was so giddy because she said that Peter doesn’t usually smile in photos, but that is the magic of the YTK way! We try to make everyone feel comfortable and open up! 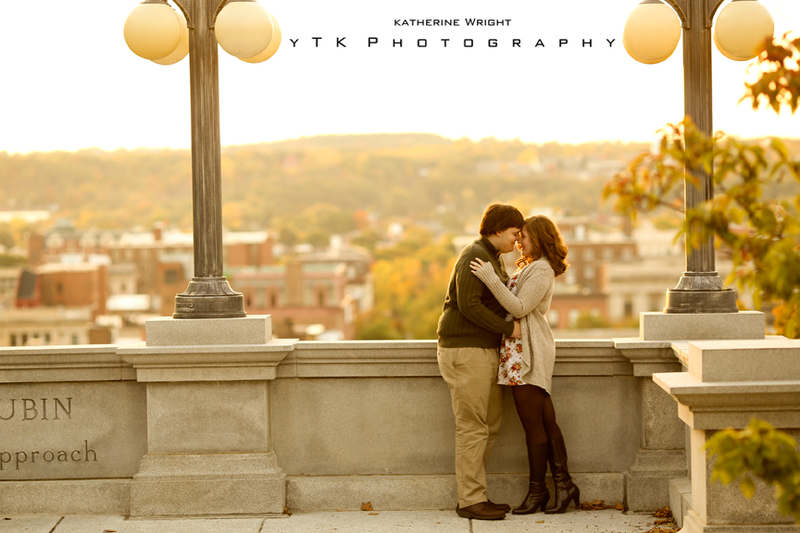 This was SUCH a great shot of Alyssa and Peter with a view of Troy in the background. I also love that it is on the Rensselear campus, where they both attended college. 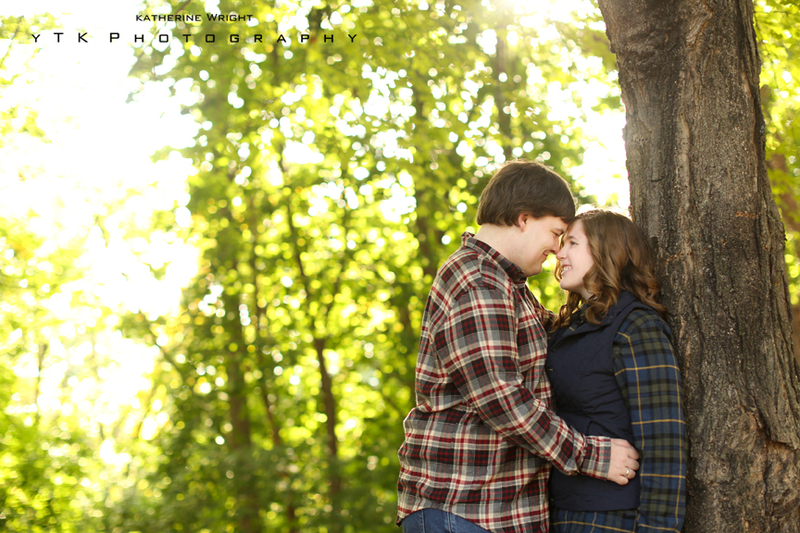 The sunset could not have been more warm and perfect at this fall engagement session. This was such a great spot and Alyssa & Pete nailed it. Total high fives for days! 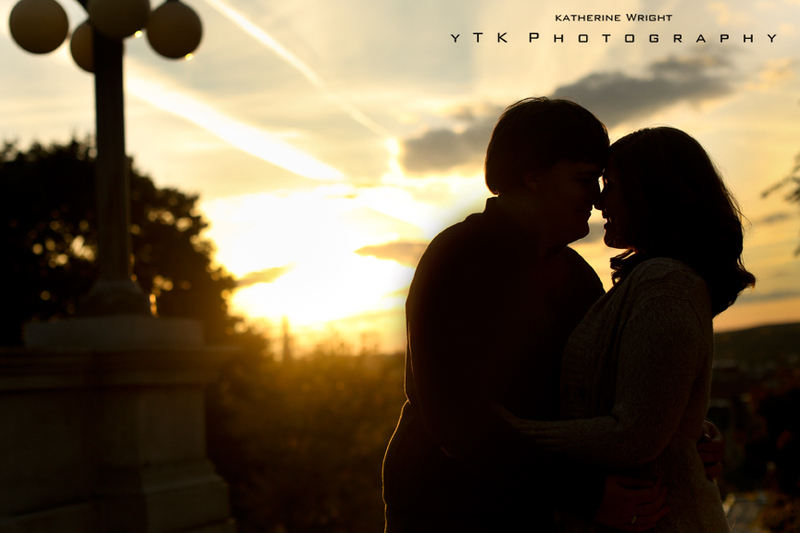 Thank you both for having YTK Photography capture your Troy Engagement session! We are so excited for your wedding in May!